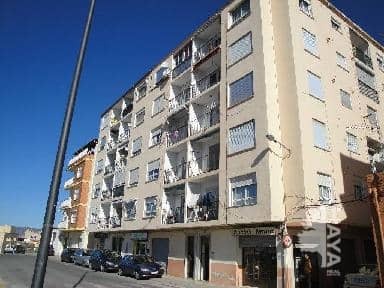 Spanish 2 bedroom Town house for sale. Spanish 6 bedroom Town house for sale. Location: Albaida, Valencia, Spain. & Video.